Have you ever driven down a dark, scary road, late at night? 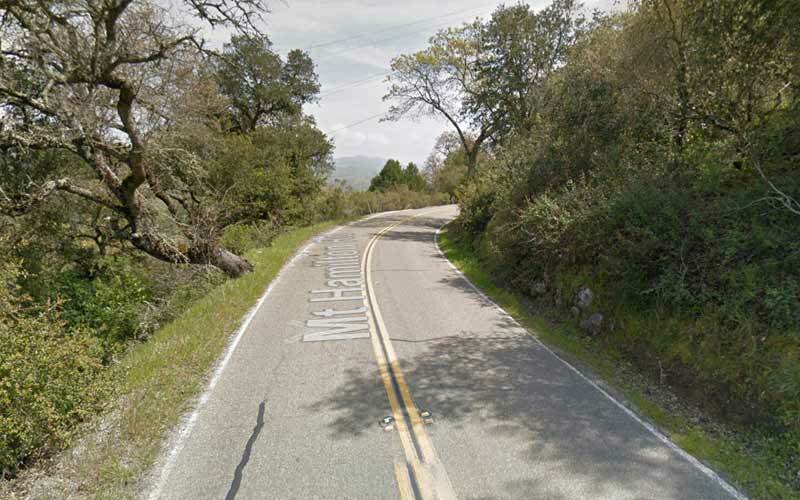 A road in Northern California that was said to be haunted. What would you do if you were driving down that road and suddenly a dark figure appeared in front of your car? Would you dare to stop the car and reach out to that figure? Or would you just keep driving, and try to convince yourself that nothing happened? Well, there are many people who have experienced this exact type of paranormal activity on Northern California roads. There are a number of roads in the northern regions of the Golden State which have legends of spirits and other entities. Many of these roads are beautiful, but beauty and evil aren’t mutually exclusive. Not all spirits and apparitions are evil, either. Some of them are trying to warn us about something, some of them are just lonesome and want to be acknowledged. Maybe this will help you to understand what might have happened to you. Mount Hamilton Road is located in Santa Clara County, California. It has many sharp curves that make it a more dangerous road than most. There is one restaurant which is rumored to be haunted by a young girl. Passerbys have reported seeing her ghost on the balcony. According to locals, the ghost of that girl has been known to turn the lights on and off. Nobody knows who is she and no records have been found that indicate her death. Perhaps more disturbing are the report of hairless, “bird-like” things with human teeth, spotted in the hours between 2-4am. These creatures are said to make chattering sounds just before swooping down from the trees to attack unsuspecting visitors. According to rumors, a woman haunts East 8 Mile road. Many drivers have claimed that they have seen a woman in white who is standing at the side of the road. People have said that she appears in their rear view mirror, after they’ve passed by. Some have even said that it looked like she was sitting in the back seat of their car, but when they frantically pulled to the side of the road and turned around to look, she was gone. Residents have reported hearing an eerie, bone-chilling laugh in the middle of the night. 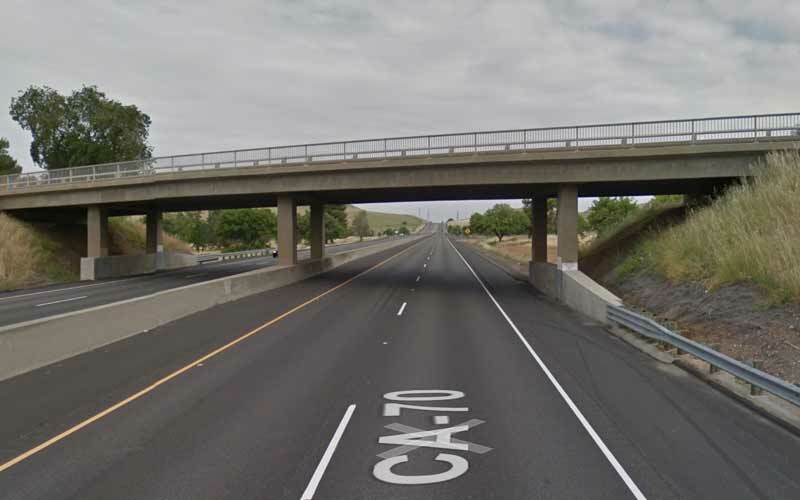 This highway runs through the northern part of California. 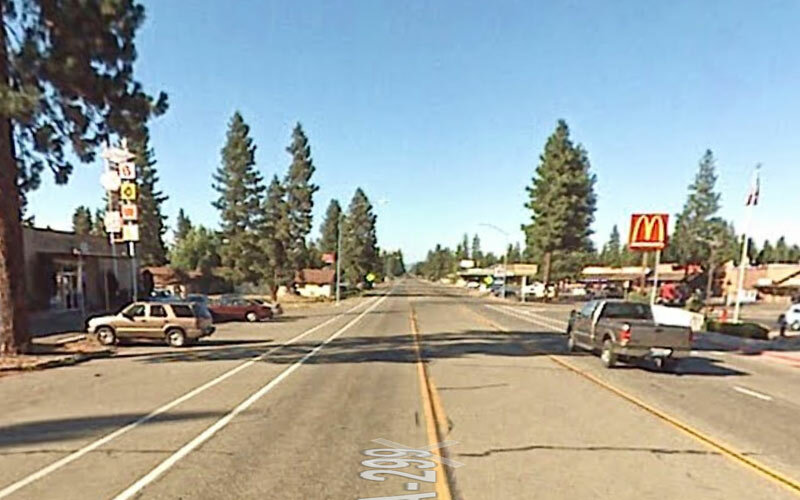 There are ruins of the old town Shasta which is believed to be haunted, as old towns often are. It has a Courthouse Museum and there is an old jail which is said to be haunted by the ghosts of prisoners. According to paranormal investigators who have spent time nearby, the ghosts of former prisoners have appeared to claim their innocence, and some have even revealed their alleged crime scenes, showing how they were framed. Every jail is filled with people who claim that they are innocent, but the dead tell no lies. According to locals, Mays Canyon is haunted by the spirit of a woman who got lost walking the road one night. 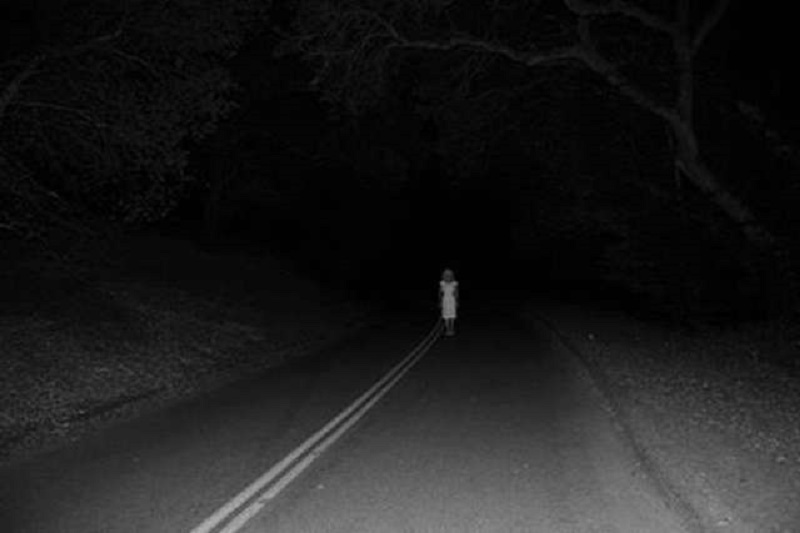 It has been said that this ghostly woman appears in the middle of the road, with a confused look on what would be her face. Take extra caution when driving on this road, and be careful for anyone who might have wandered into on-coming traffic. 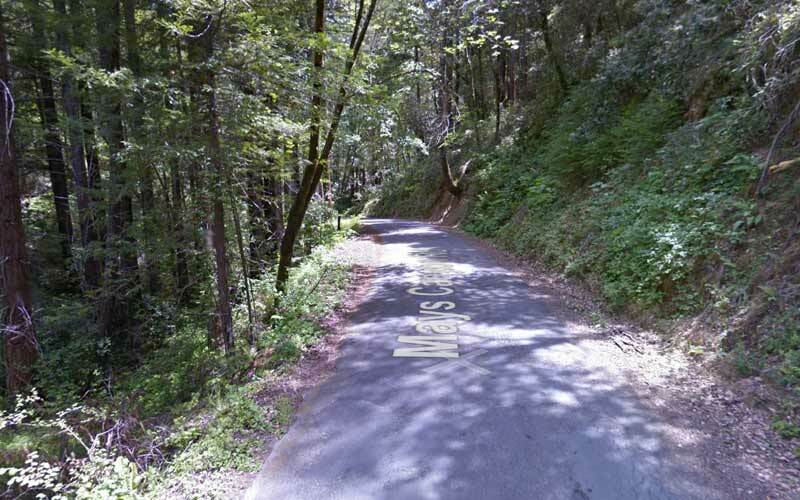 People who drive on Black Ranch road have seen a ghost of an old man and a young child. The man is dressed in an old pair of slacks and a nice suit-jacket. While the child is said to terrorize drunk drivers. There is a haunted house on this road known as Bartle House which is said to be haunted by the ghost of Mr. Bartle. It’s unknown whether he is the man who has been appearing in the night to motorists. Please be careful if you intend to find out. Highway 152 starts from San Juan Bautista to Los Banos. It is a popular truck route, where many fatal accidents have occurred. Cheeky locals have nicknamed it “Blood Alley”. The bloody ghost of a woman has been seen by numerous drivers. It is believed that the ghost of that woman is looking for lost child. Never underestimate what a mother will do for her children. According to local legend, Marsh Road is haunted by a ghost of a girl who was murdered and sexually assaulted by her boyfriend. People who crossed that road in the night have claimed to see the ghost of the girl, crouched down on the ground, crying. When they’ve stopped to help her out, she would fade out of view as they approached, almost as if to represent the invisible feeling she had while still alive. It’s too late for her to cry out for help, but hopefully her story can inspire others to seek help if they’re in a bad situation. 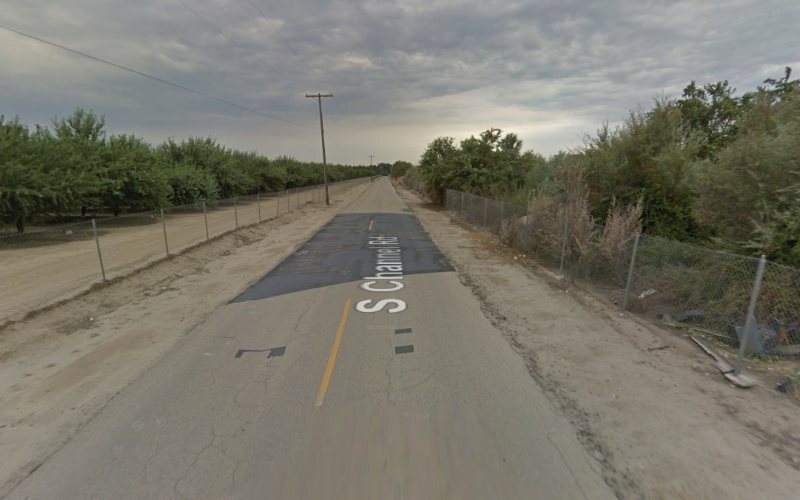 Channel Road is located in eastern Fresno county of Sanger. 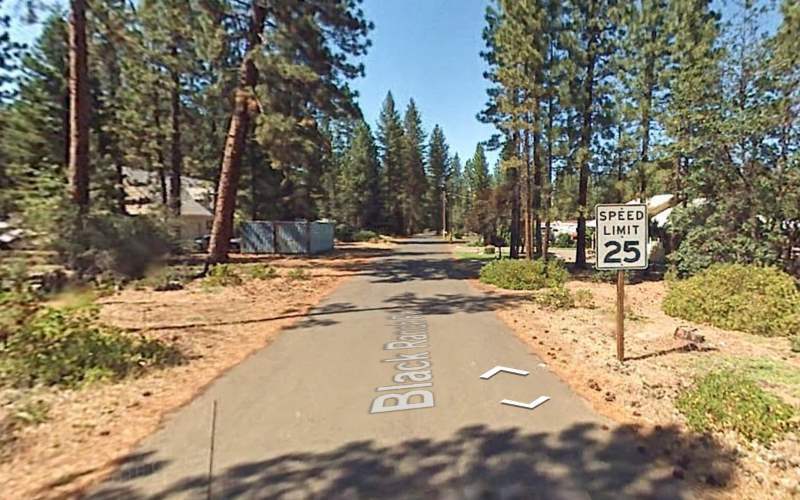 According to rumors, a woman was driving in a car with her two daughters on this road and was involved in a terrible accident many, many years ago. Legend has it that the mother passed away immediately, but the daughters survived because they were wearing their seatbelts – which were a relatively new invention at the time. They say her ghost still wanders the road at night, appearing in front of drivers who don’t buckle up, hoping to save them from a similar fate. If you speak to somebody who travels Highway 70 often, they’ll likely know the urban legend of the local child who was murdered in the ‘1800s. They say the man responsible for her death was burnt alive inside of his home as punishment from an angry mob. People have left flowers out of respect, and some of them have reported being visited by the ghost of the child, to thank them. Legend has it that this child was the sweetheart of the community, and always brightened up everyone’s day. 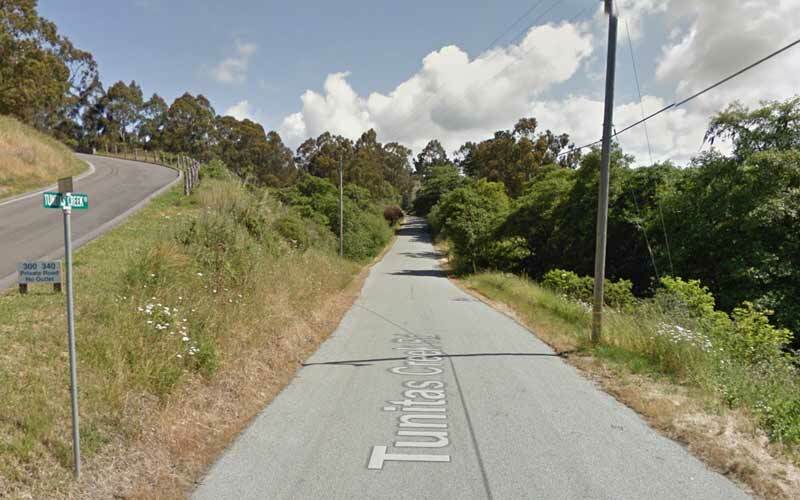 Tunitas Creek Road is a very narrow, very twisty and remote road which easily hide the entities waiting to assault travellers in the night. This place is said to be haunted by a ghost of a blue lady who died in the area in hope of her husband’s return from the sea. Many people have felt the strong presence of someone when no one is around them. Frequent reports of “long-armed” creatures are semi-common in this area. Every so often people state that decapitated bodies are strewn throughout the bushes in the evening hours, but upon closer inspection the bodies disappear. 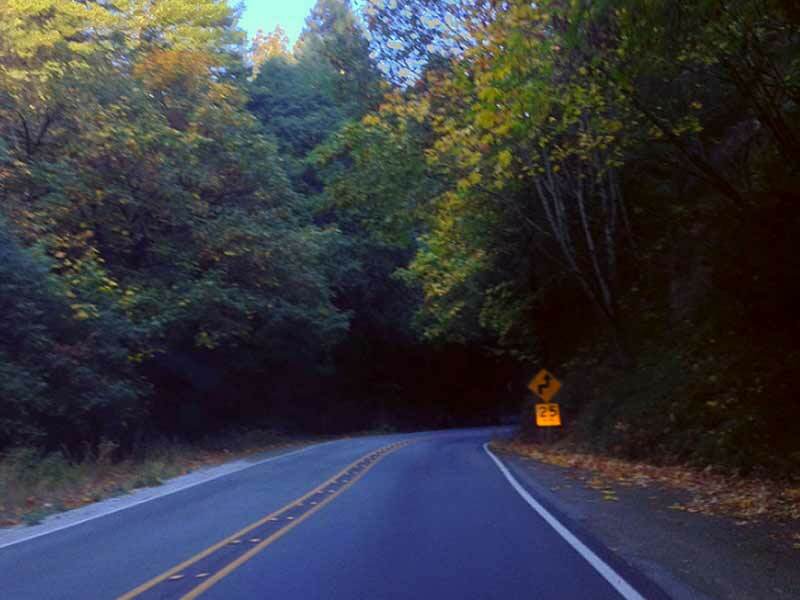 You now know which roads in Northern California are haunted by spirits and paranormal phenomena. Do you dare seek out these entities? If so, be careful, and don’t be afraid to turn around and run if things get too weird for you. 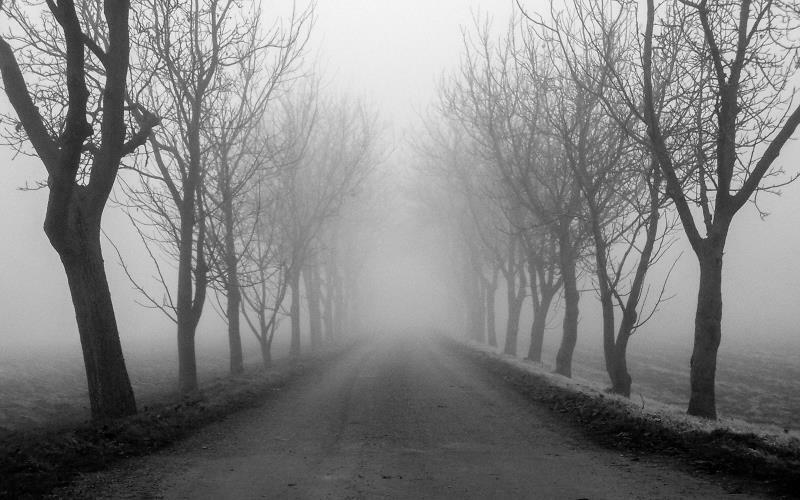 Have you visited any of the haunted roads on this list? What paranormal activity have you experienced there? Tell us in the comments below and share this with your friends. Click the Share button below.